Colorado is a beautiful state, well known for it’s spectacular mountains and quaint western towns. 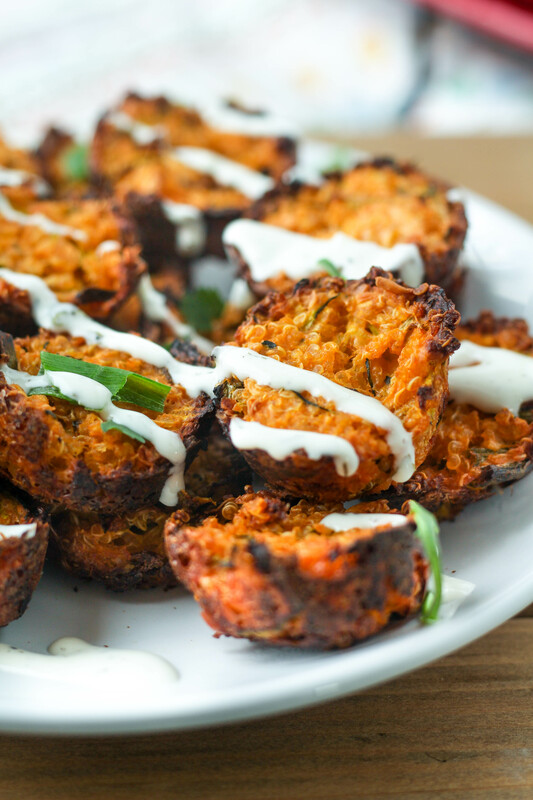 Not all of your vacation has to be enjoyed outside. 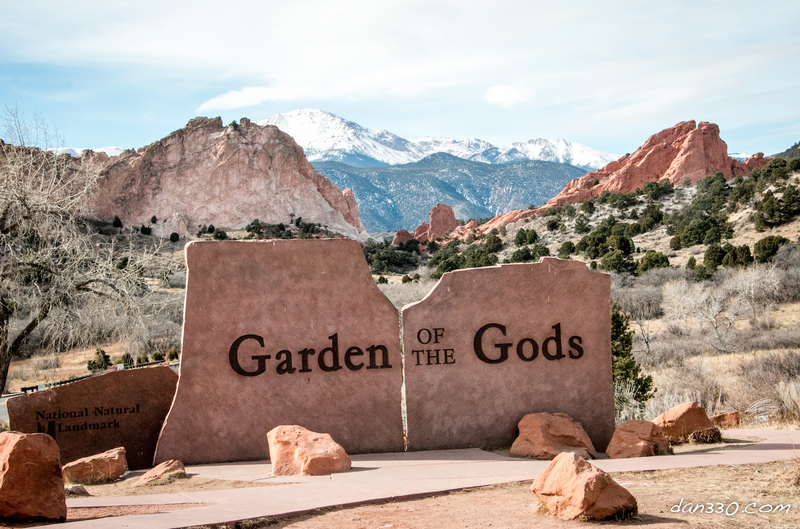 Check out our experience on how we made the most of our visit to Colorado Springs! I have been to Colorado Springs many times, but to be honest I never left the airport. After a few decades as an airline pilot I realized that this is one of those bucket list places I wanted to see from the ground, not just from the air as we criss-crossed the country. Unfortunately, it seems that suddenly I found myself single and about to retire from the career that I enjoyed so much. My plan was to visit so many of the places I have had the pleasure of seeing from the air up close and personal from the ground. Traveling alone was definitely not something I thought would happen in retirement. What to do? I joined an online dating site and met someone who seemed to be a good fit. There are a few twists and turns to the story. It turns out that she is from another country. In fact she lives over 5,500 miles away on a different continent. Communicating online is a wonderful thing but there is nothing quite like meeting someone in person, so we decided that we should meet face to face. So how did we end up in Colorado Springs? It turns out that my match if you will, has relatives in Colorado. She was visiting for an extended period and we decided to meet at a neutral location. I live in the midwest and she was already in Colorado so we picked Colorado Springs. As it turned out it was a great choice. So many great places to stay and eat. So many beautiful and interesting sites to visit. 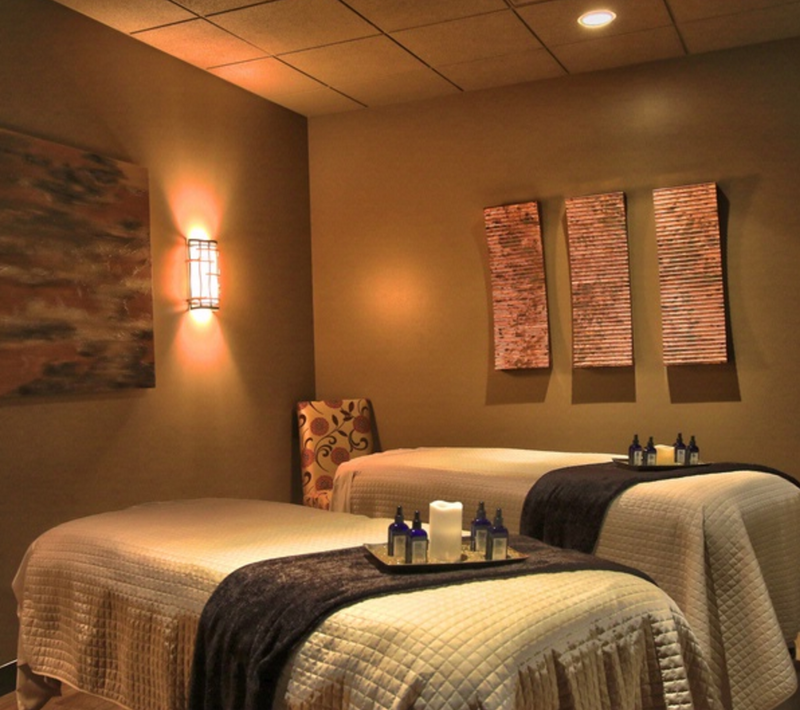 I contacted Alluvia Spa to set up appointments for late afternoon on the Saturday of our visit. There were a wide variety of treatments available. 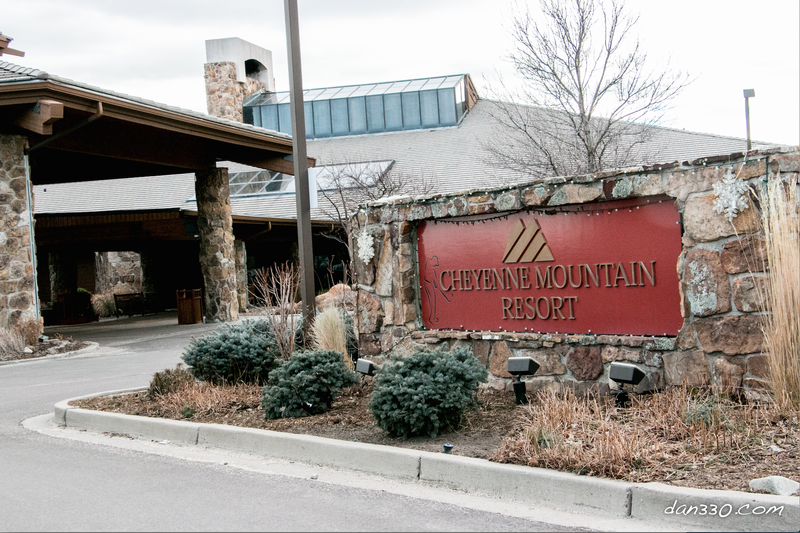 We found the setting to be absolutely beautiful as we drove in to the Cheyenne Mountain Resort complex from a sightseeing drive we took earlier in the day. We had not eaten since breakfast so we stopped at the Mountain View Restaurant located in the main building. 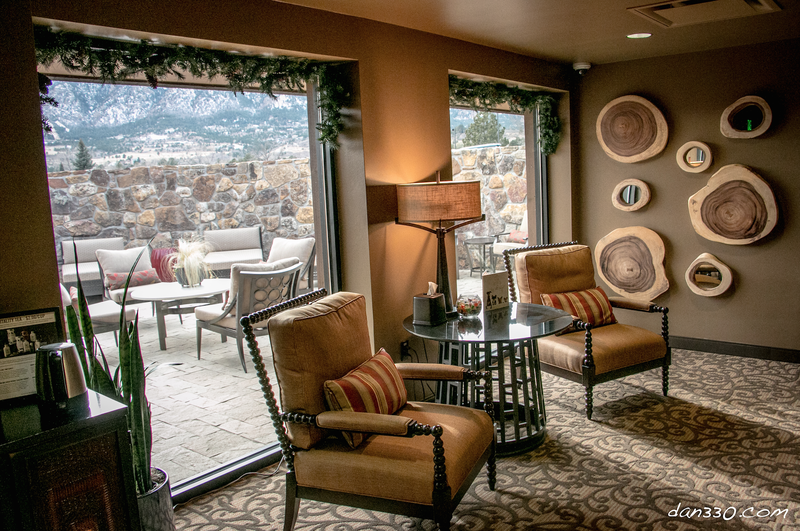 What a wonderful way to enjoy the view of the front range. Huge windows framed by wood beams create a beautiful setting for any meal. For us it was really nice to have a peaceful place to talk and get to know each other better. After our late lunch we hopped back in the car and continued down the driveway to the Alluvia Spa. If you don’t know where you are going it is a little tricky to find the spa. It is collocated with the fitness/tennis center and there are not many signs. The setting and views are spectacular. I have been to many spas around the world and Alluvia Spa ranks right up there in the setting department. Check in was easy and fast. I opted for the deep tissue massage and my woman friend opted for the classic facial. We were escorted to our respective locker rooms where we changed and met again in a waiting room. The room was very peaceful with comfortable lounges and healthy refreshments to get us ready for our treatments. Soon we were greeted by our respective therapists and led to our treatment rooms. 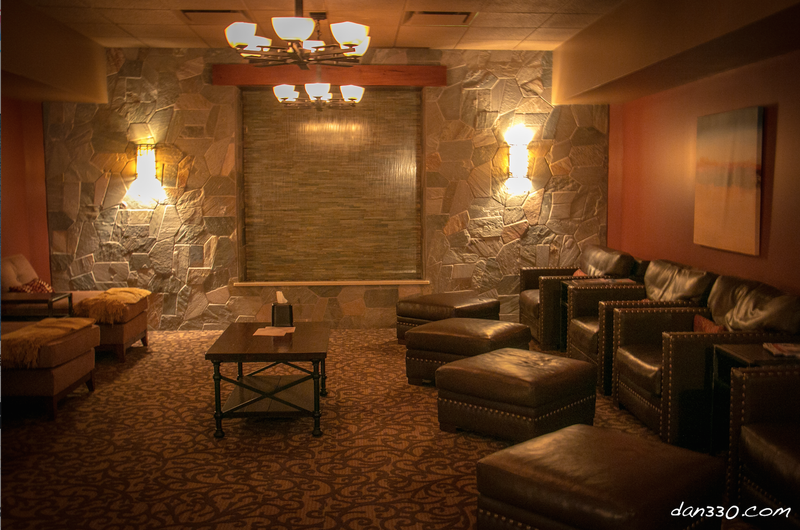 Just like the lobby and locker rooms the treatment rooms were very nice. I can only speak for my experience, but this was a very good massage from a very professional masseuse. The men’s locker room was small but very well appointed. There was a large whirlpool tub and private showers as well. Once I was showered and changed I waited in the lobby for my counterpart. 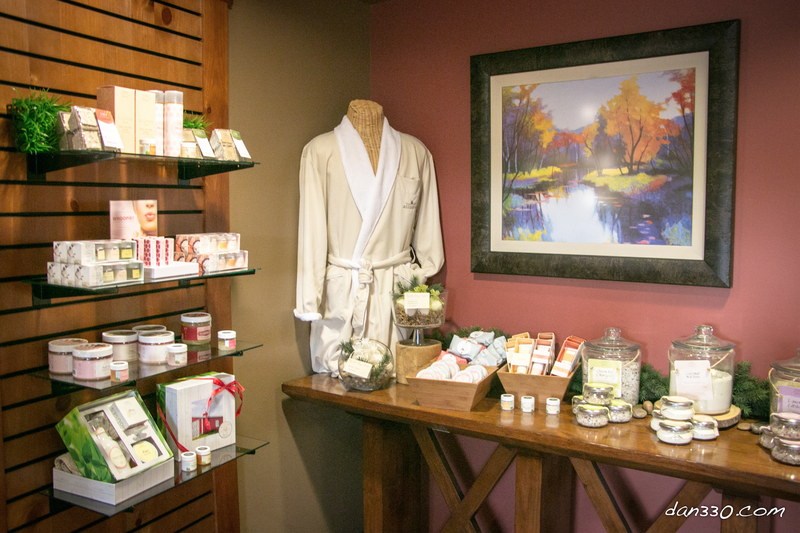 Alluvia offers a nice selection of spa products for purchase so you can bring a little bit of the spa experience home with you. 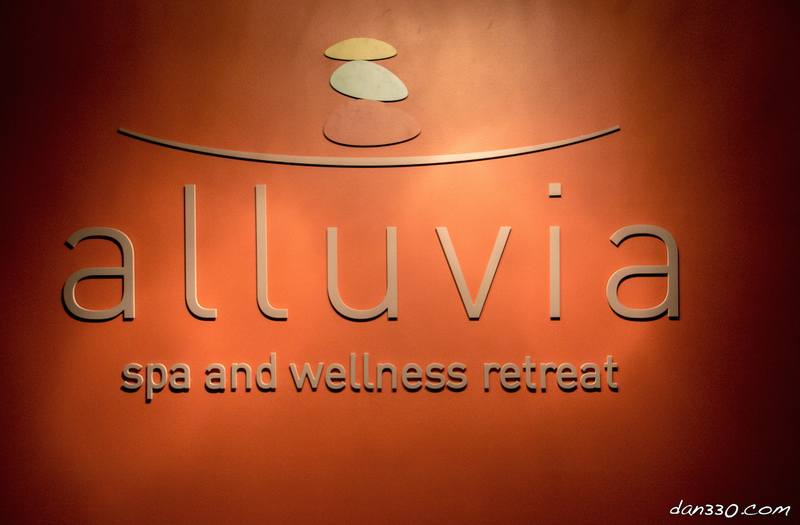 We thoroughly enjoyed our visit to Alluvia Spa and Wellness Retreat. I think you would enjoy it too. I do have to give a plug to Springs in Bloom flower shop who did such a nice job creating and delivering a beautiful bouquet to my Brazilian friend’s hotel room. 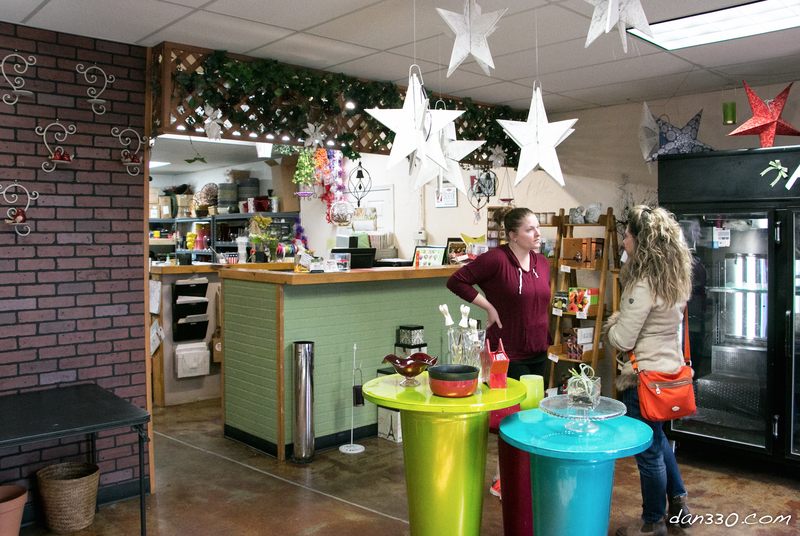 We visited Springs in Bloom flower shop to personally thank them for the awesome job they did with the bouquet. So how did the weekend in Colorado Springs go for us as a couple? Was the online match going to work or was this the end of the road for this relationship? The short answer to that is: I am going to Brazil next month. I think that’s a pretty good sign. Stayed tuned for more…..from Brazil. 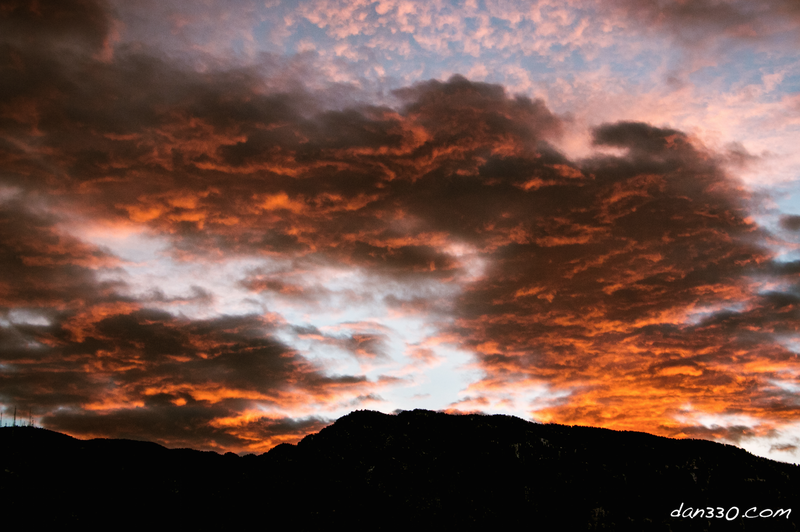 Ready to visit Colorado Springs? 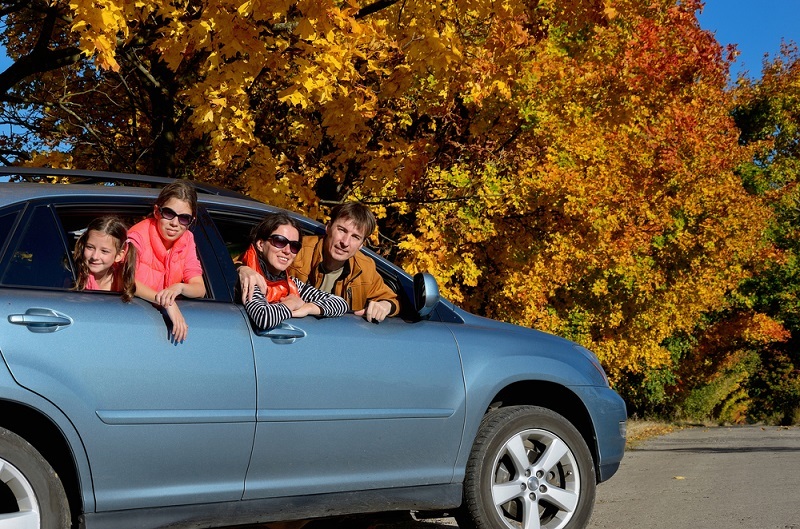 Be sure to contact the Convention and Visitors Bureau for help in planning your visit. 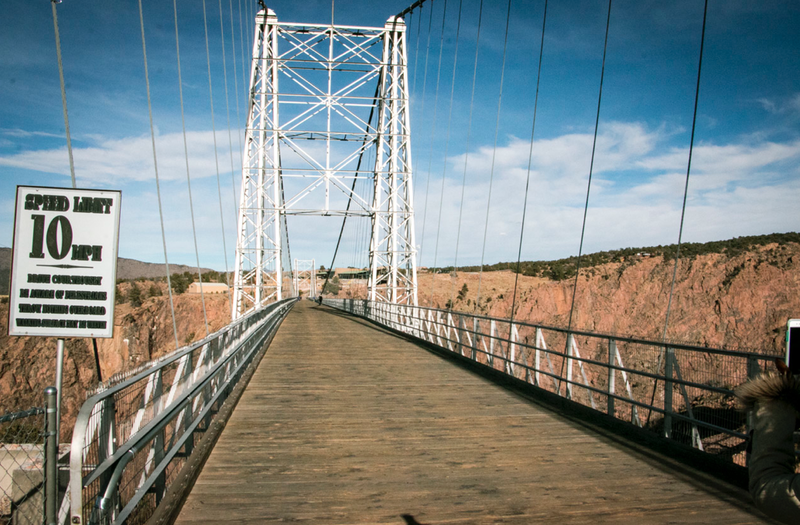 We visited for a long weekend and barely got started with all the things to see and do in the Colorado Springs area. My tip for you is give yourself more time than we did for your visit. You will be glad you did. Captain Dan writes for Dan330.com. 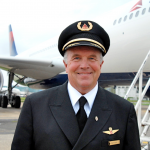 He offers travel tips and stories from nearly 39 years of airline flying and several more years as a corporate and private pilot. He is the Dan of dan330.com and you can follow him on twitter @danashbach and Pinterest/Dan330msp. 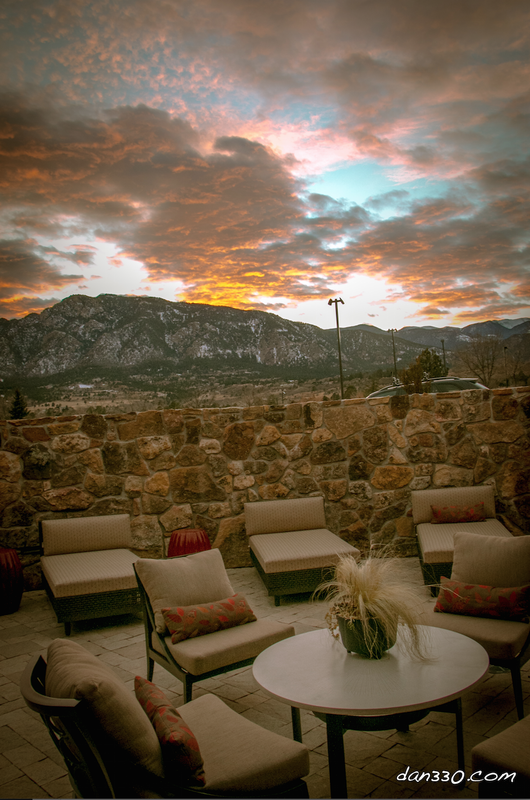 Just one more shot of the sunset from the patio at Alluvia Spa and Wellness Retreat: What a treat after a relaxing massage.